One of a kind lot, perfect for your new home. 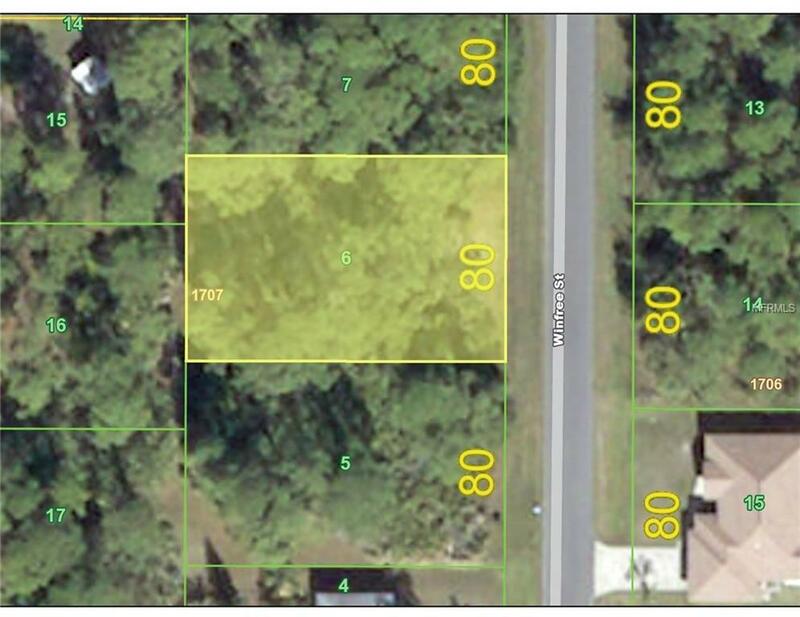 This lot is in a beautiful, quiet area of Gulf Cove, VERY close to subdivision park and community boat ramp. All homes in this area are very upscale, well kept, and on multiple lots for a park like setting on street. Public water and power right to your building site. Looking for a really nice location and street for your new home? Look no further.